Creamy and sweet frozen banana cream pie with maple, pecan, and a touch of bourbon. Vegan, gluten free, soy free, and refined sugar free. 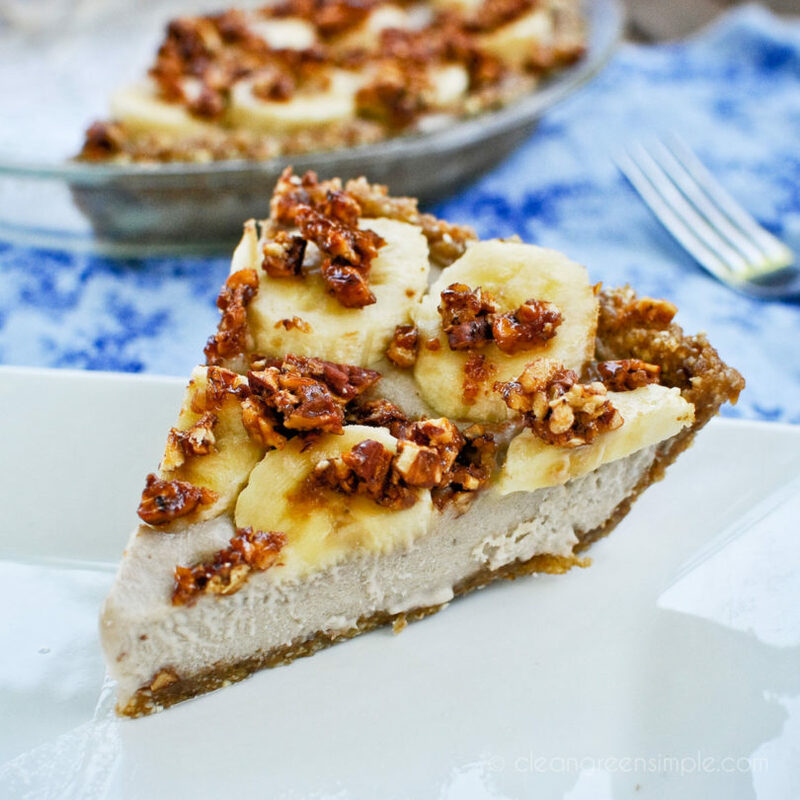 After seeing this recipe for a banana cream pie with bourbon and peanut brittle, which is unfortunately not vegan, gluten free, or sugar free (but I bet it’s delicious! ), I was determined to figure out my own version. I’m not sure whether to tell you I failed or succeeded. On the one hand it’s probably a stretch to even call this a banana cream pie, and it’s probably not at all like the original recipe. On the other hand, it’s a really delicious pie in it’s own right! I’m going to call it a win, and let’s just pretend I meant to make a pie exactly like this all along. Each component of this pie is pretty easy to put together, but they do have to freeze or refrigerate for a couple hours, so this is one you’ll want to make a bit ahead. Fortunately it can hang out in the freezer for a couple of days so you can make it whenever you have time and then just let it sit out for a few minutes to soften before serving. Then just press it into a pie pan in a nice even layer, about 1/4-1/2 inch thick. Also I’d like to point out that I finally made a full-sized pie! I usually stick to mini-tarts (and smaller), and this is teaching me that there’s a good reason for that because now the leftovers of this thing are just sitting in my freezer taunting me. There’s probably worse problems in the world than having tasty leftovers tempting you, though. Once you’ve got your crust you can heat up a can of coconut milk on the stove until it’s nice and combined and creamy – don’t let it get to a full on boil but just warm up a bit. I should mention at this point that this filling contains a bunch of coconut milk but doesn’t end up tasting much like coconut. Probably enough of a hint of it that if you just detest coconut this isn’t a recipe for you, but not so much that it’s something I’d think most people would notice. Stick your filled pie in the freezer for a few hours until it gets nice and firm. While that’s chilling, roughly chop up some pecans and toss them with a couple tablespoons of maple syrup. Bake at 300 for about an hour and then refrigerate for at least 20 minutes (or longer, doesn’t matter). You’ll end up with a sheet of caramelized pecans that you can break into tiny pieces (and which is a crazy delicious snack all on its own, in my opinion). And you’re all set! You can serve it immediately or put it back in the freezer to have later – make sure to keep it frozen until just a bit before serving so the bananas don’t brown. 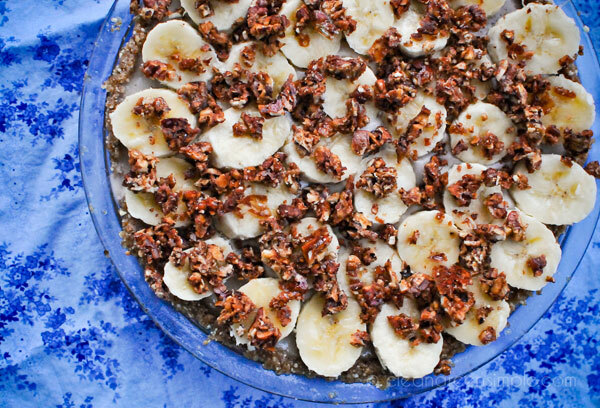 There’s no white sugar or butter or flour in this recipe, and if you think coconut and nut fats are healthy then you could definitely call this pie healthy – but it’s not even trying to pretend it’s low calorie or low fat, so enjoy in moderation if you’re concerned about those things. Or eat three slices in one sitting and call it dinner – whatever floats your boat, we don’t judge. This can’t really be called a classic banana cream pie, mainly because I had to freeze it to get it to set. It ended up being more like a banana, maple and pecan flavored ice cream pie…and I really can’t find anything wrong with that combo. I’ll keep working on the classic banana cream pie, so check back for that! 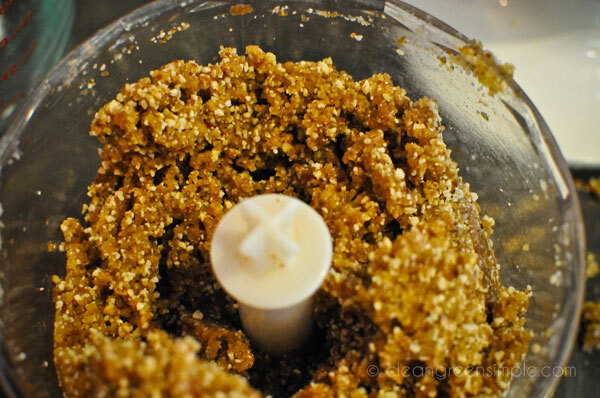 Combine all of the crust ingredients in a blender or food processor until a moist dough forms. Press evenly into a pie pan. Set aside. Heat coconut milk in a saucepan over medium heat until warm and well combined. Add to food processor along with the rest of the filling ingredients and blend until well combined. 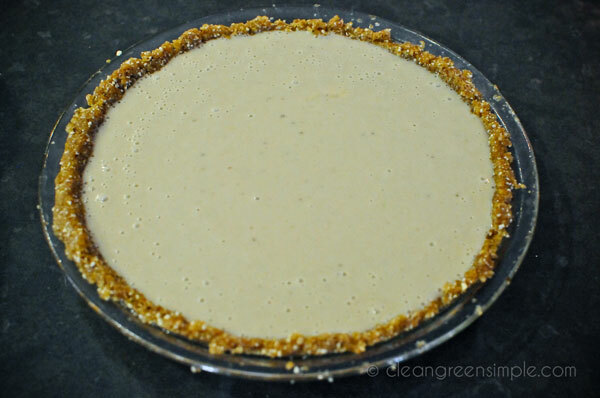 Pour into prepared pie crust and put in the freezer for a few hours until frozen solid. While the pie freezes, preheat oven to 300 degrees. Toss 1/2 c. pecans in 2 Tbsp maple syrup until well coated. 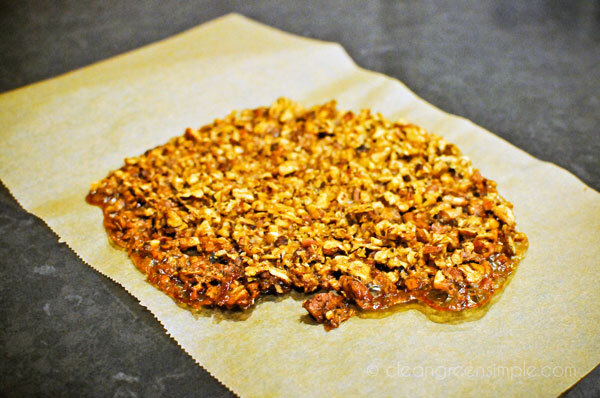 Spread into an even layer on parchment paper or a silicone baking mat and bake for an hour. 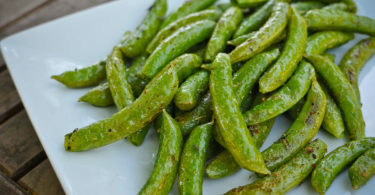 Remove from oven and place in the fridge for at least 20 minutes, until cooled and solid. Crumble into tiny pieces. 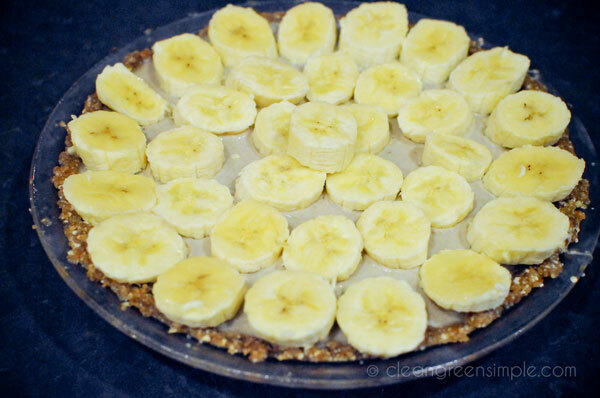 Once pie is frozen, lay banana slices on the top in a single layer (as shown in the photos above) and then sprinkle crumbled pecan pieces over the bananas. Serve immediately or return entire pie to freezer and serve within a couple of days. Yum! You’ve taken tons of things I love, taken out the dairy, and made it oh-so-awesome. Thanks for posting this beautiful pie! Oh I am in Heaven! If I were visiting my mom for Mother’s Day I would whip this up for her. (And maybe add a drizzle of chocolate over the top!). You never cease to amaze me with your recipes! O_O This looks INcredible! If I had people to help me eat it (and bourbon in the house) I’d totally make it for Derby day tomorrow! This is seriously beautiful! I really struggle trying to take the sugar out of baked dishes, much less make them vegan too! My youngest just loves bananas and I can’t wait to make this for him! Thanks! I’m loving this blog! 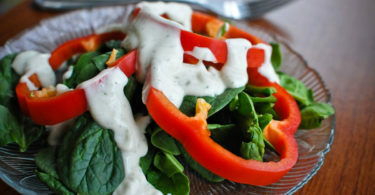 I find your recipes the perfect balance between healthy and tasty. I know some extremist people who eat very healthy diets, but their meals don’t look appealing to me at all. I’m working on cooking more and eating out less, and I think this blog is going to give me a lot of food ideas! I am vegan who mainly uses wholesome ingredients and recently have decided I want to indulge in a wheat-free lifestyle. This looks like the perfect place to be 🙂 This recipe looks amazing! just found your blog (yay) and can’t wait to read more! love the recipes so far 🙂 have a great weekend! Everything about this pie sounds amazing. I would be the only who ate this in my family because I have a family that does “detest” coconut. Crazy people.! 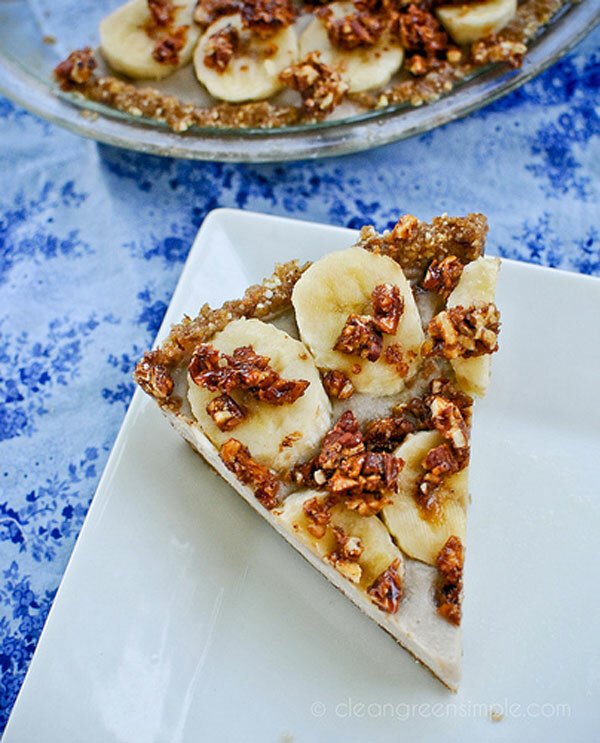 This pie looks so delicious, love the maple pecans on top, banana and dessert are like the perfect match!! This pie looks absolutely gorgeous. If I weren’t at work I would simply start to lick the screen cause it looks so yummy. This sounds amazing. And what a great summer dessert! 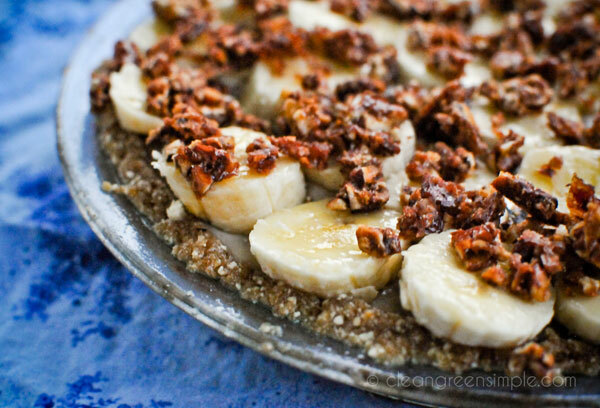 Do you think this pie would still work with almond milk, or is the consistency too difference to be similar? Just thinking of ways to cut some of the calories. You mean instead of coconut milk? Well, since it has to be frozen it’s possible it would work…but I’m pretty sure it would get ice cube hard in the freezer, and then be either slushy/icy once it melted or just go from hard to liquid. So…probably not 🙂 But if you figure out a way to cut some of the calories please let me know, I’d love to make this pie a bit lighter! Oh wow! This looks crazy delicious! Bookmarked to make SOON!! Oh my! This looks crazy delicious! Bookmarked to make SOON! This sounds amazing! I am defs trying this soon!! Especially with all the hot weather, who wants to bake anything haha. Your pictures are absolutely stunning!! And it looks delicious. I have made this twice! For 2 family functions with mixes of vegetarian and nonvegetarian members….it was a hit! 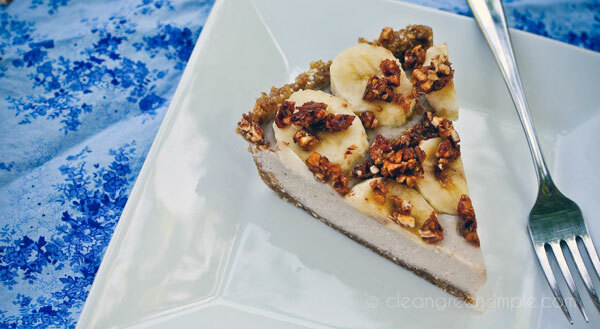 Once i made it with the crust in the recipe…but I dont care for dates so eventhough everyone raved about the original crust …..the next time i just used another vegan pecan pie crust recipe i had and it was just as fabulous!!! Made two of these pies for family at the cottage this weekend. So refreshing and delicious for summer! Everyone loved them. 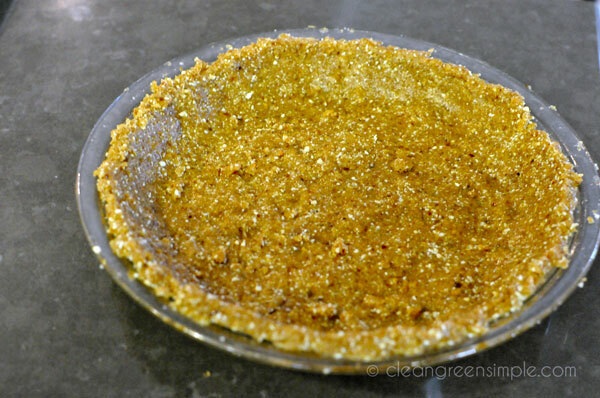 I will definitely use the pie crust recipe for other pies. Jessica, this pie is amazing! I’ve been doing 3 bananas and half the maple syrup. The second time around is just as good as the first. The crust is the best ever! Thank you! If you make these without banana on top do they still have to be kept frozen, just wondering if the centre will melt?